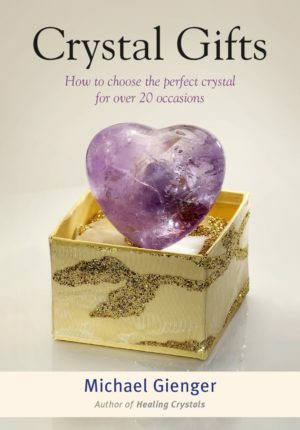 How to choose the perfect crystal for over 20 occasions. My best friend is getting married, my brother is recovering from an illness, a work colleague has just had a child, my brother-in-law’s new shop is opening, my mother is turning 70…. There are so many occasions when we want to send our best wishes to those close to us and choosing the correct stone gives those wishes added power and emphasis. This handy little book is fully illustrated with charming photographs; it suggests the appropriate stone for each occasion and reveals its message.